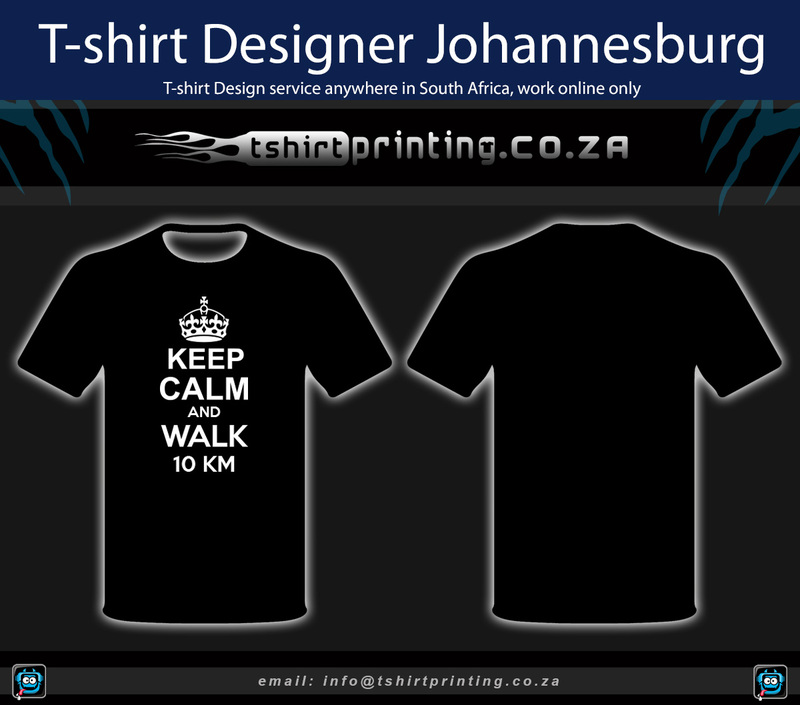 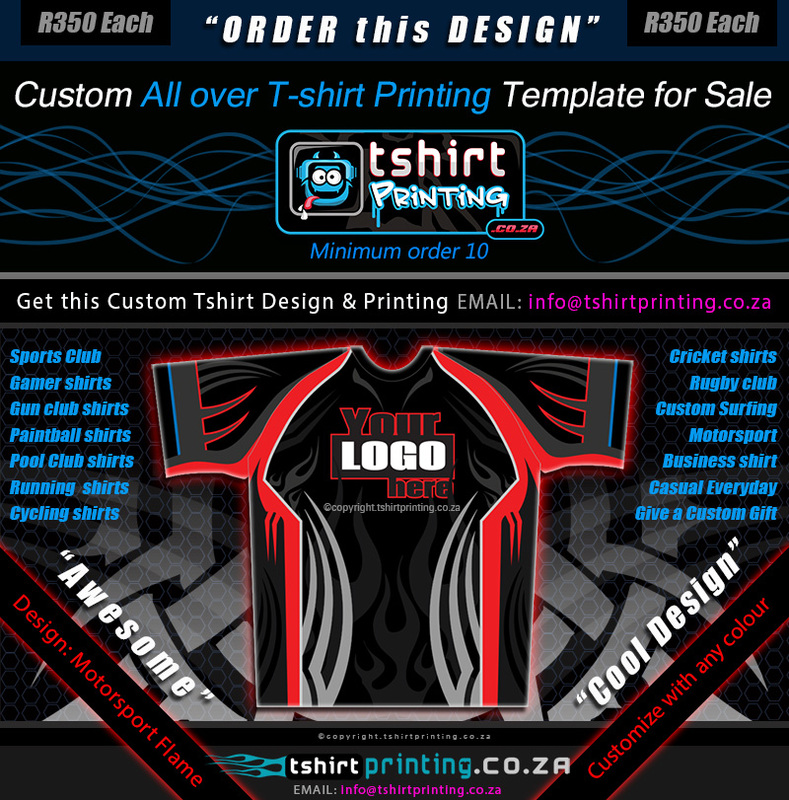 Need to get yourself and your team some custom running shirts? 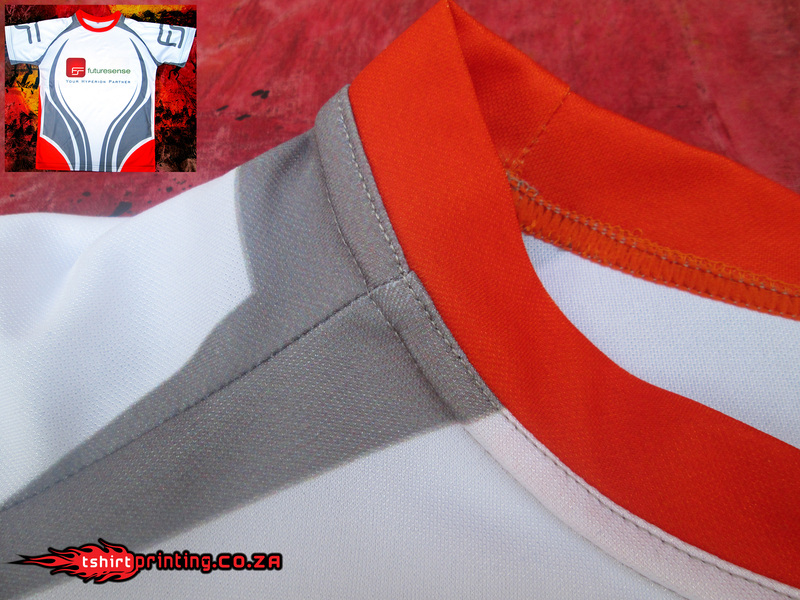 Take a look at this close up picture of shirt sublimation print, All over running shirt print. 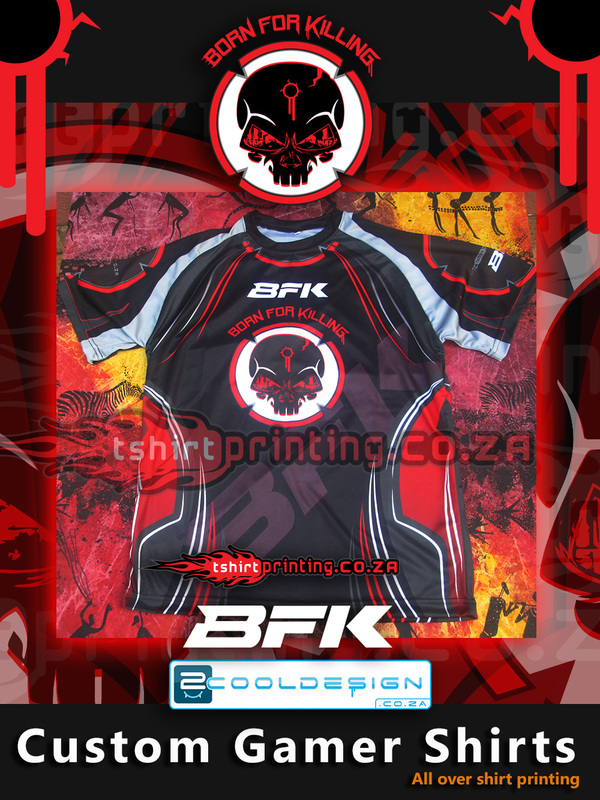 High Quality printing and each garment is made separately then sown together. 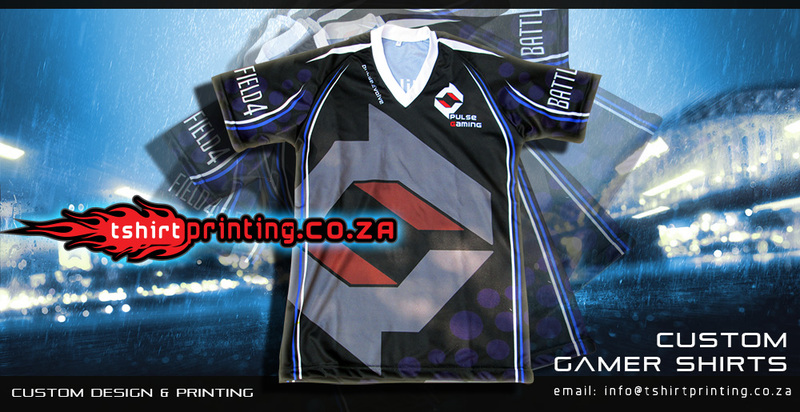 The print will never fade as it is sublimated to the fabric with high pressure press. 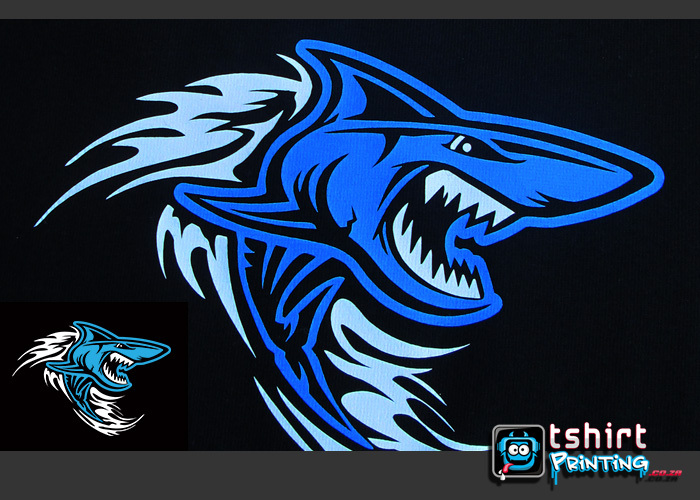 The colours are fixed to the material. 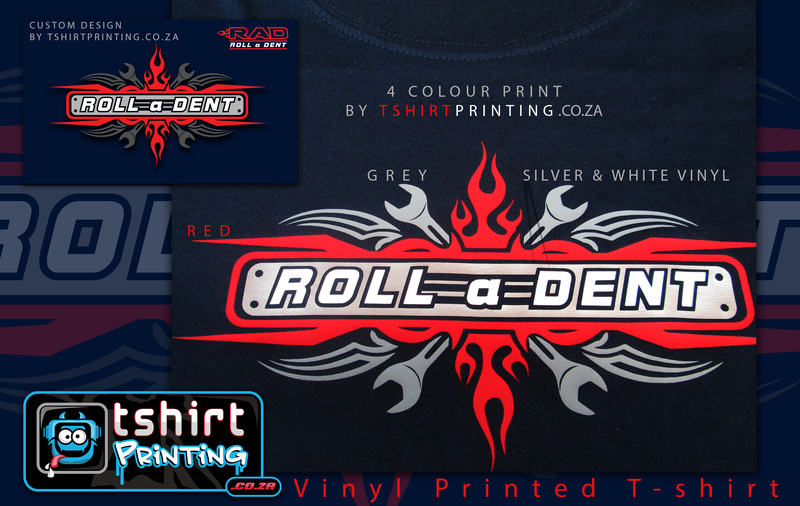 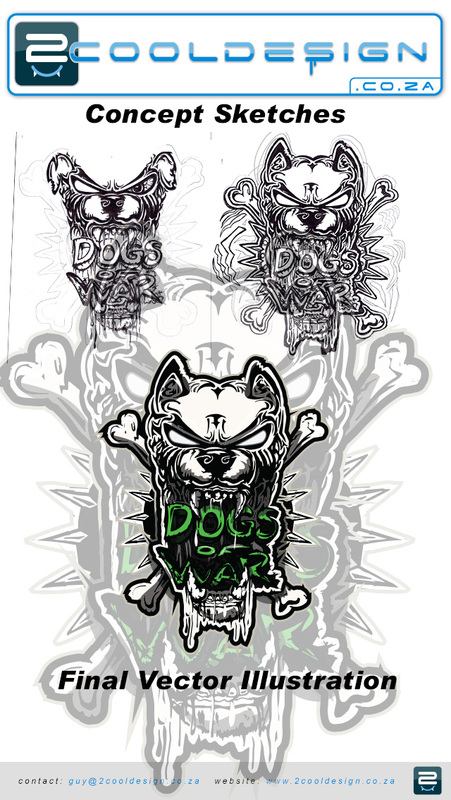 We can print any colour, any design as longs at it is vector based design or high quality CMYK full colour image. 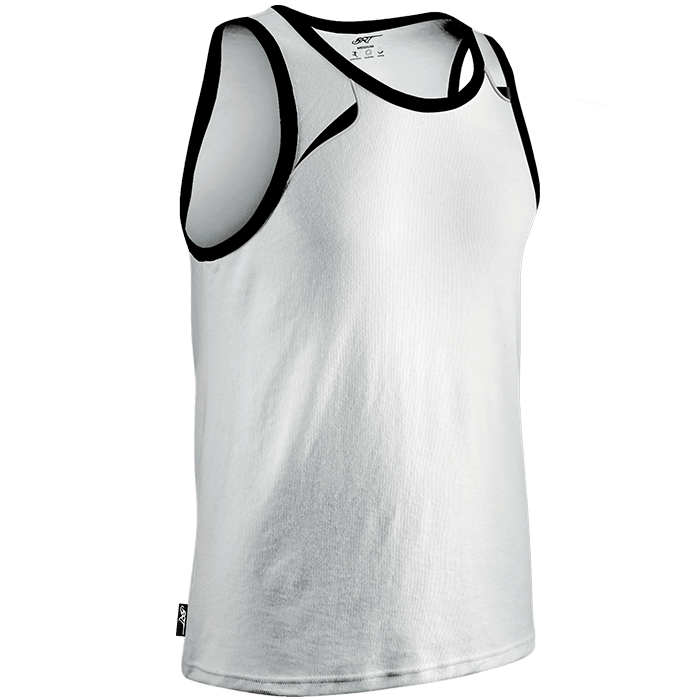 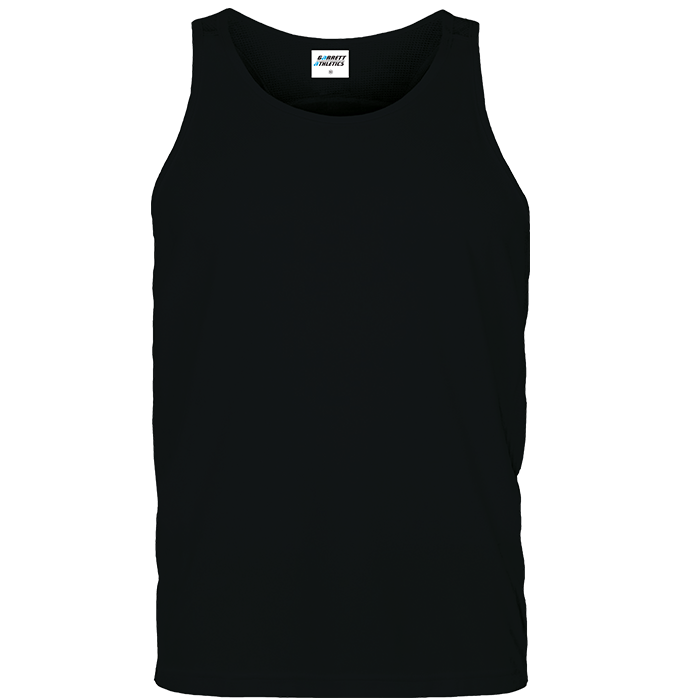 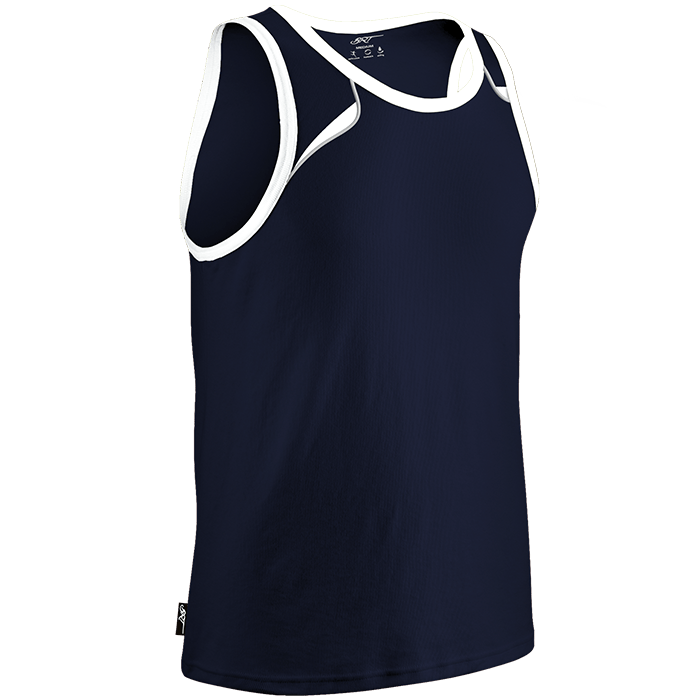 We can also get these running vests and put a simple print on the vest, ie: 1 colour vinyl friendly print.. like this running t-shirt: simple 1 colour vinyl friendly print..
Are you looking at getting your team some cool action cricket shirt printing? 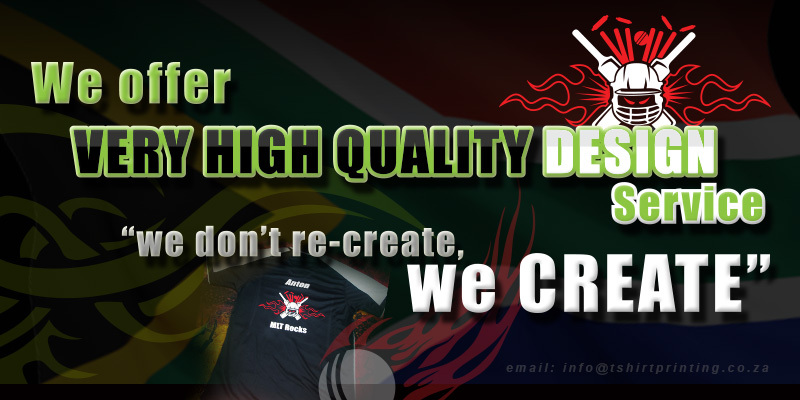 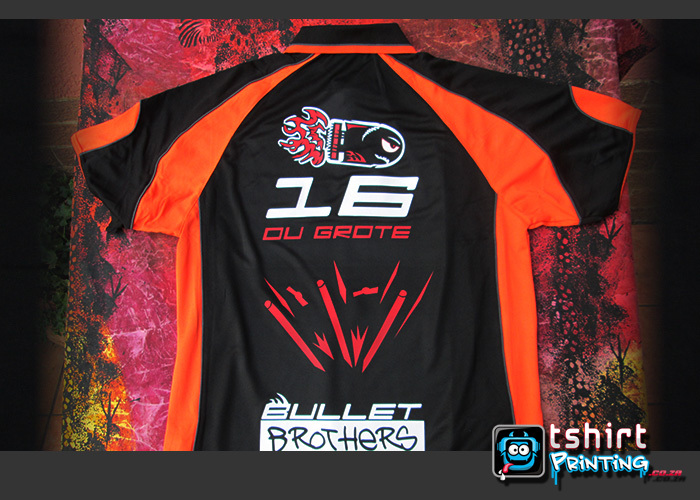 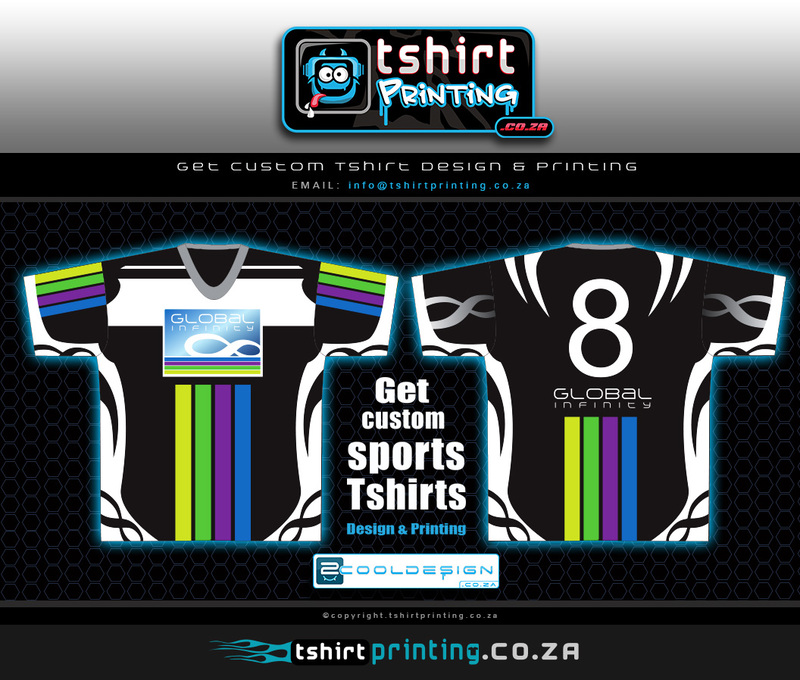 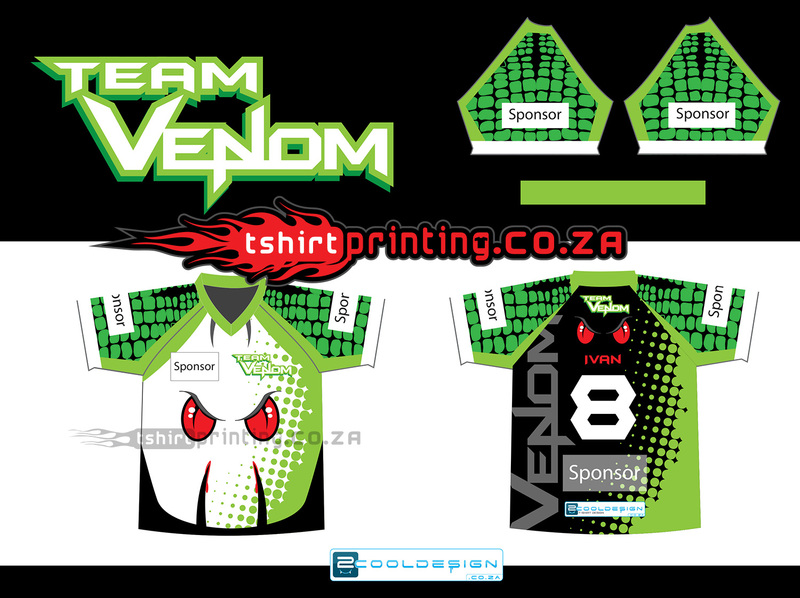 Stand out the crowd with some awesome custom action cricket shirts designed by us!